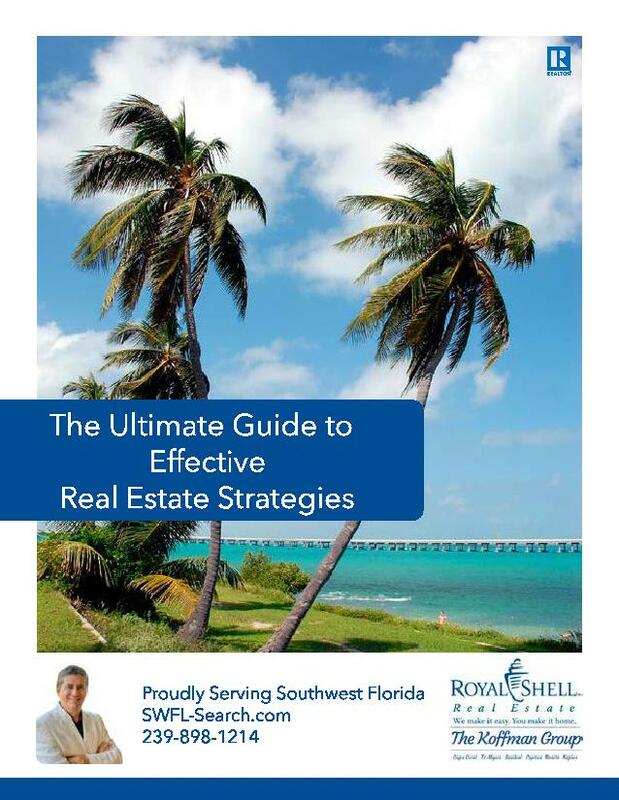 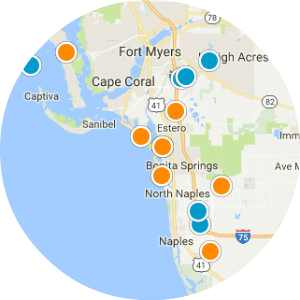 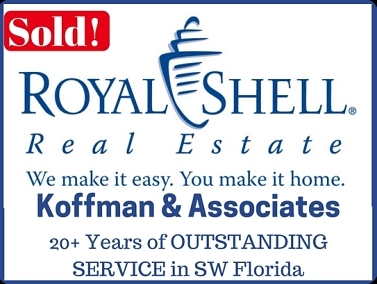 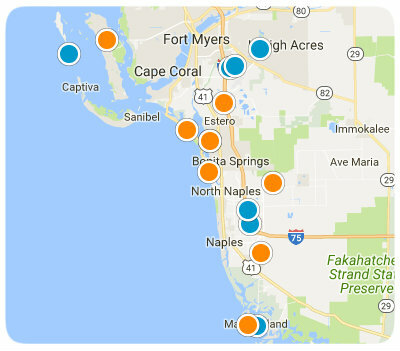 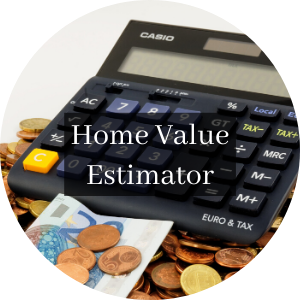 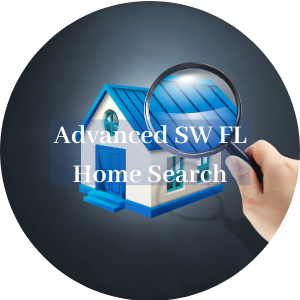 Search the SW FL MLS for foreclosures, short sales, or any other type of real estate. 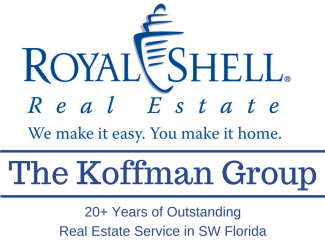 Our real estate search site is updated every 15 minutes. 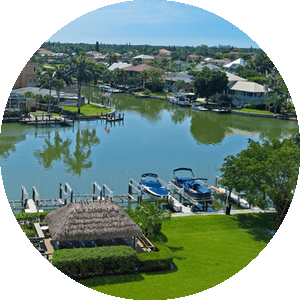 Garden Patios Of Cape Coral Bldg.